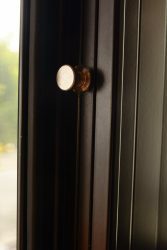 Majestec’s casement window is ideal for use in residential homes, commercial buildings, restaurants, and resort. 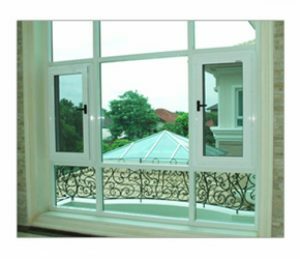 The set of single casement window has a model of binding the groove of the frame rail and the aluminum frame basing on Europe model (Euro Groove) including a thickness and special durable frame system. 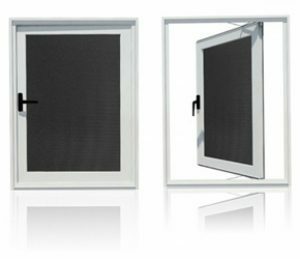 It can be adapted to use for both door and window (Independent Sub-Frame System) including maximum protection with multi lock system that is easy to lock from a single handle. 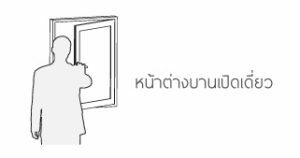 Majestec’s product also allows good ventilation with beautiful views over typical steel bars, and compatibility with all styles of houses. 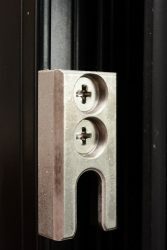 The lock that looks like “mushroom head” is made of high quality stainless steel in multi-points (number of lock depends on the size of each panel). 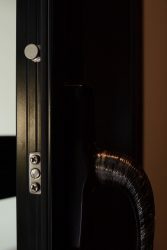 When it is locked, the “mushroom head” will be inserted into the lock supporter that is made of high quality stainless steel. 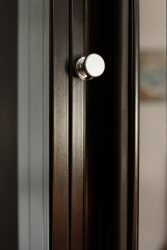 A panel locked in multi-points simultaneously provides durability and difficulty to be destroyed by invaders.